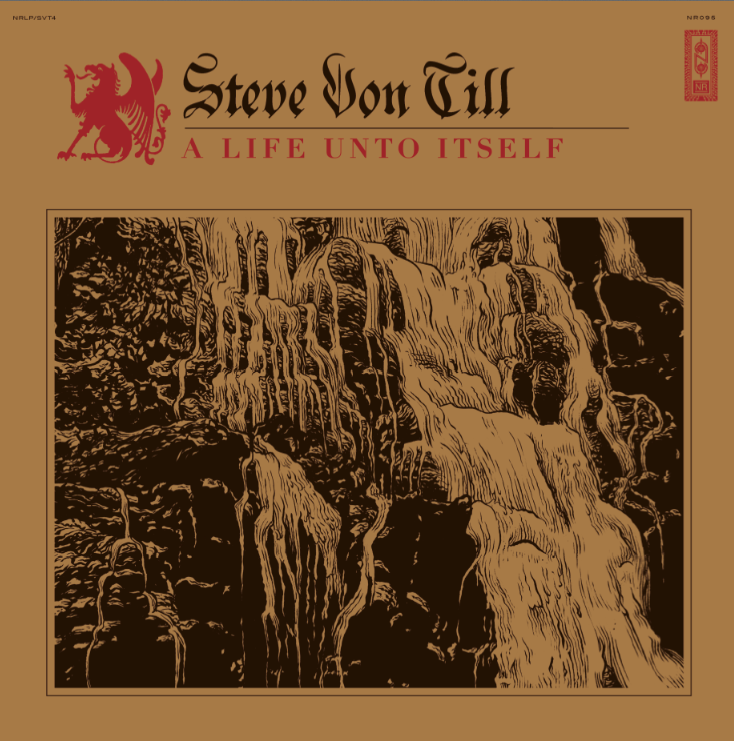 Today we can proudly reveal the first audible insight into Steve Von Till's striking new solo record, A Life Unto Itself via The Quietus who have unveiled the title track. A Life Unto Itself ventures into compelling uncharted territory for its maker. 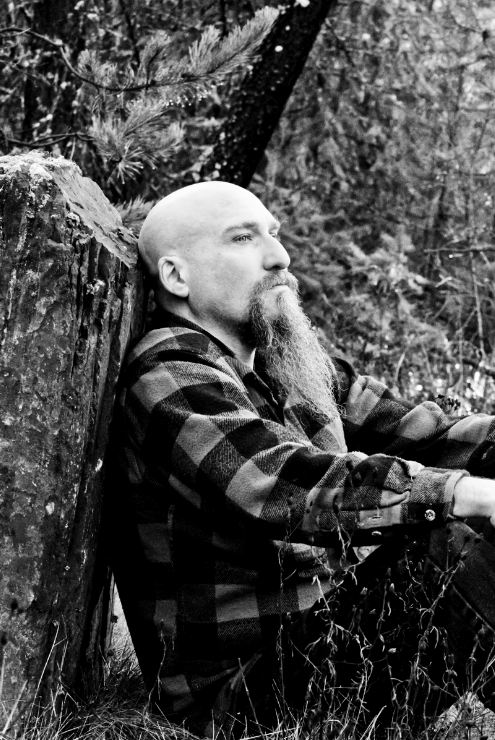 Steve Von Till's weathered, distinctive voice and sparse acoustic guitar provides a foundation, but a much wider variety of sonic textures are presented here. Bold and ambitious arrangements weave vintage synth, sublime strings, percussion, and electric guitars in and out of these unique and expansive songs as Steve Von Till's raspy whisper dives deeply inward and speaks genuinely of visions, memories, and self-reflection in a way that feels both seasoned and exposed. A Life Unto Itself is a musical awakening, if you allow yourself to fully submit to it, abandoning all preconceptions, the rewards can be magnificent.